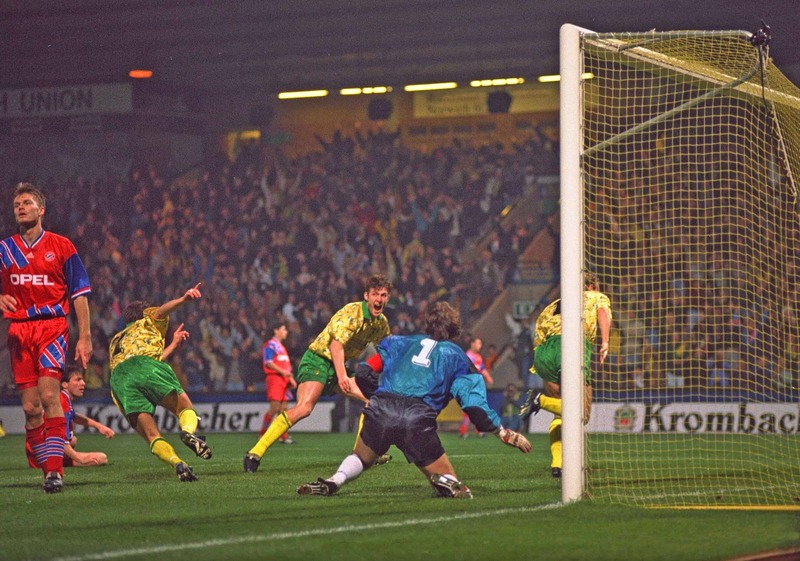 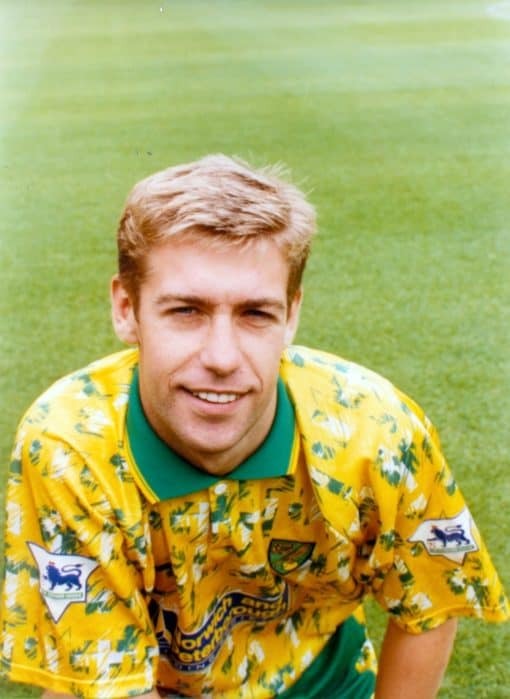 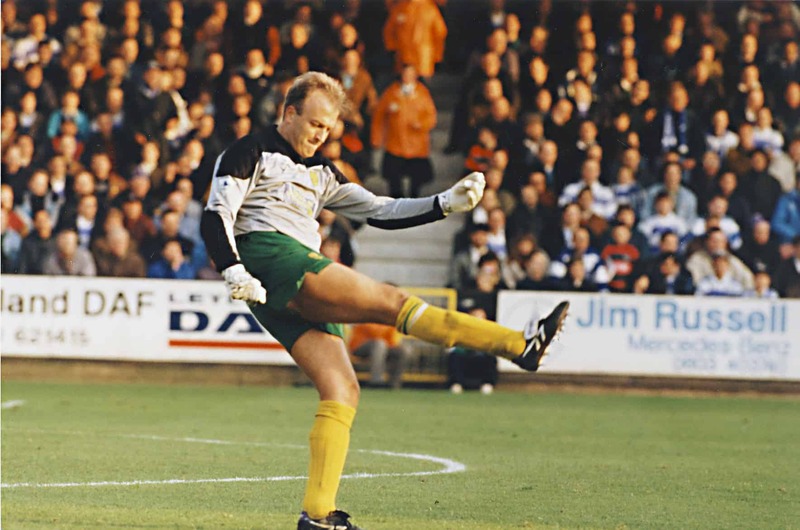 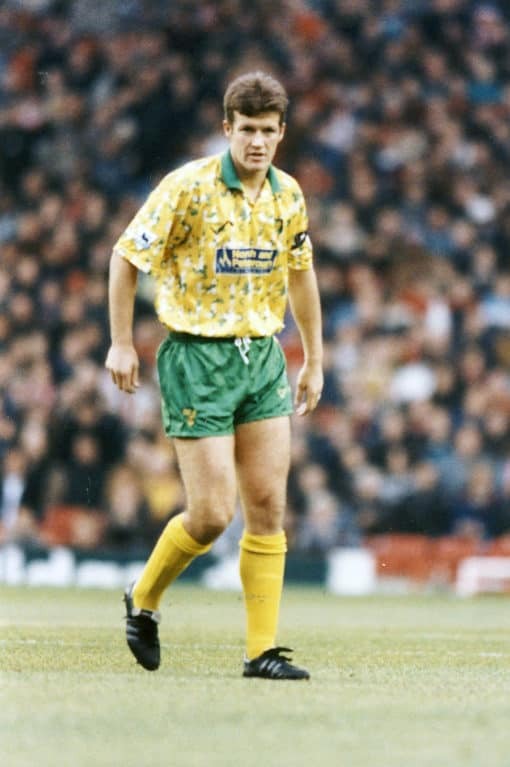 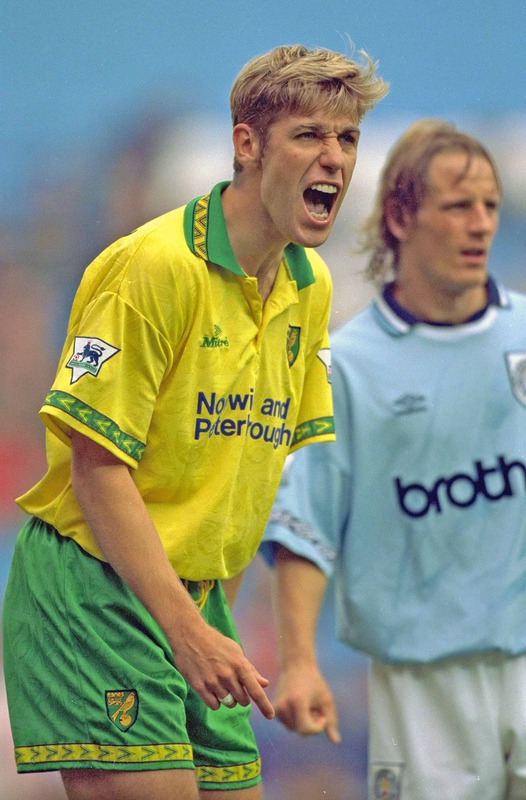 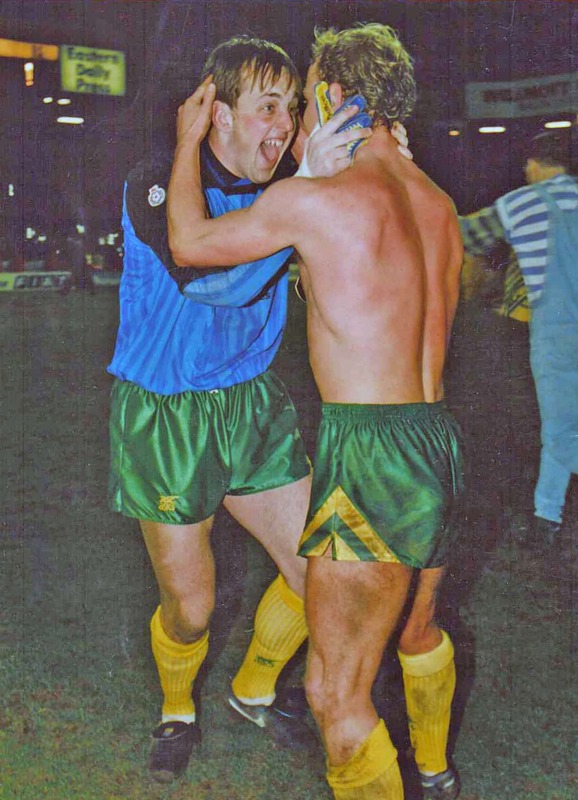 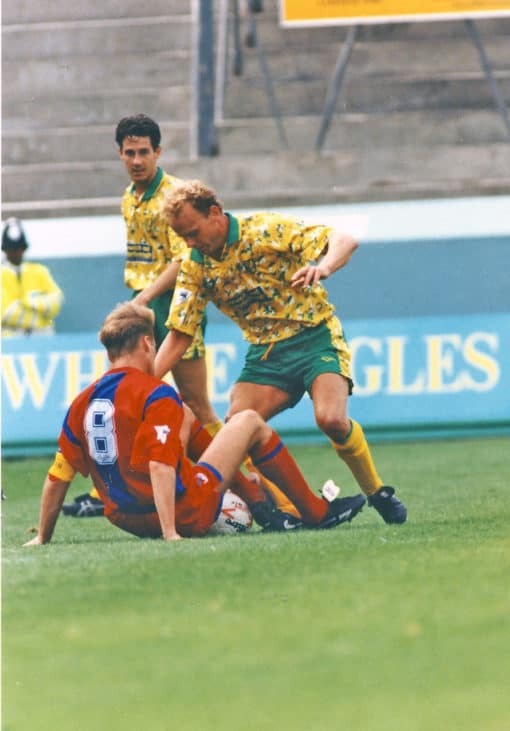 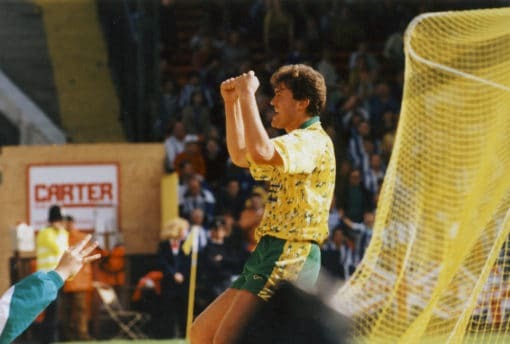 Norwich City were expected, at best, to just `make up the numbers’ during the first season of Premier League football in 1992/93. 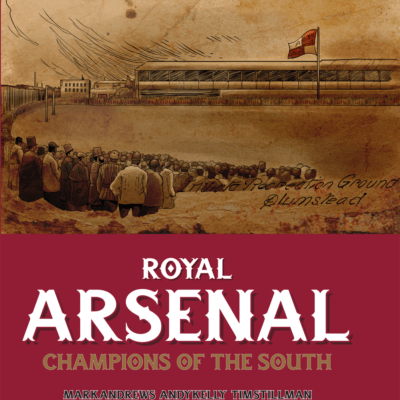 The team had barely escaped with their top flight lives the previous campaign and, in a pre-season that saw a new manager appointed, as well as their top player and talisman leave the club, few predicted anything other than a harsh struggle and inevitable relegation. 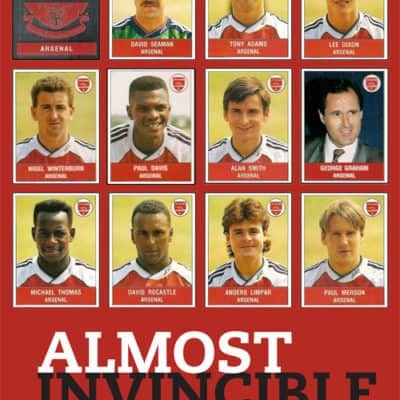 How wrong could they be? 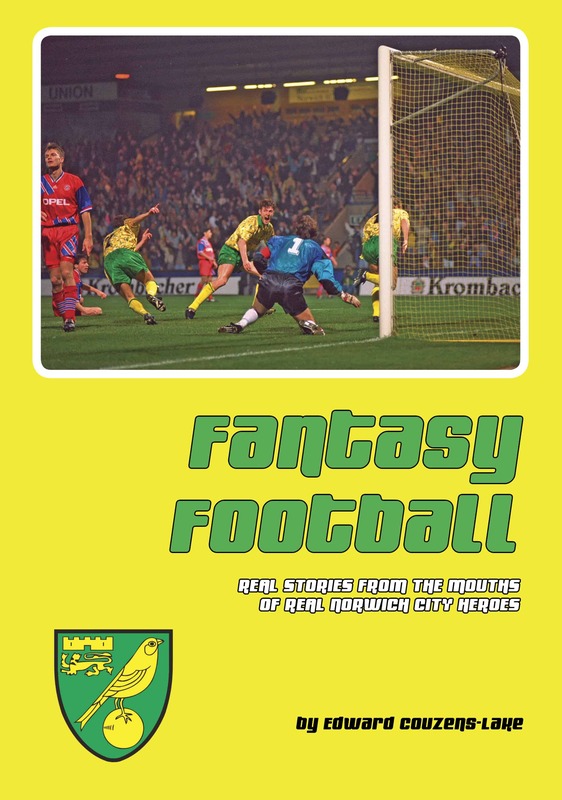 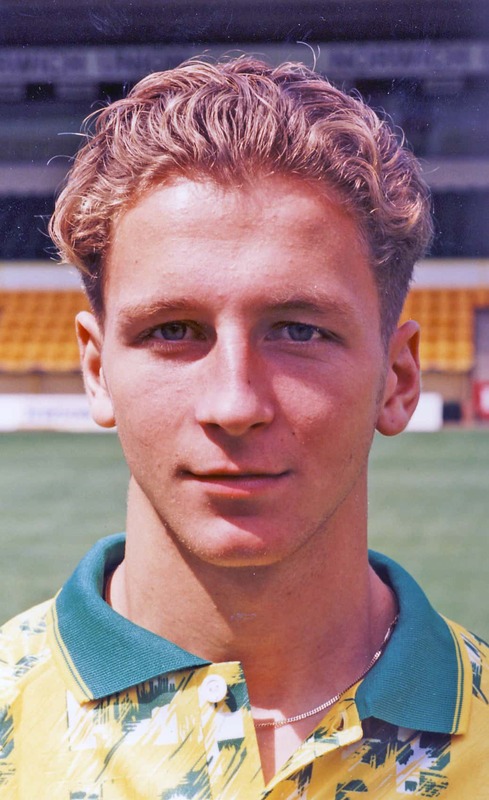 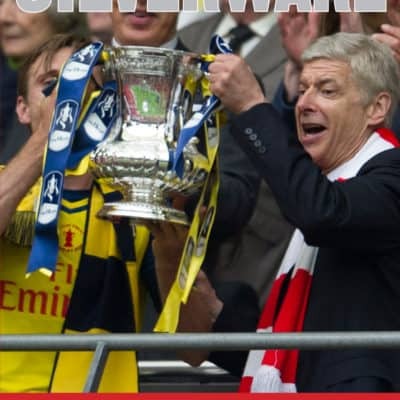 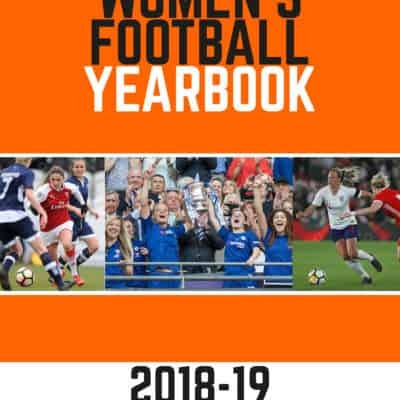 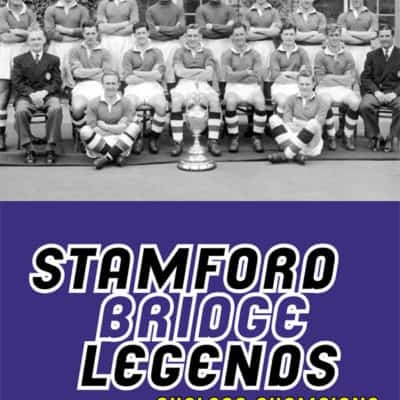 Edward Couzens-Lake’s book looks back in detail at that time, the setting up of the Premier League and the season that followed at Carrow Road, including new and exclusive interviews from the players and officials involved with the club then, as well as the supporters. 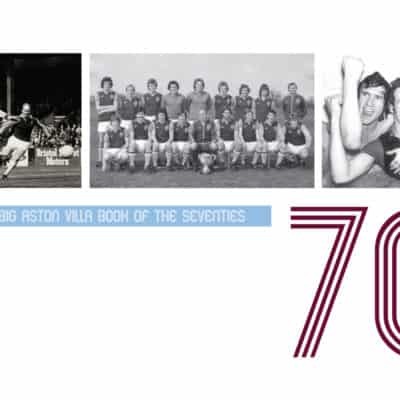 Personal retrospectives of a very special time at a very special football club.